Cycle Farms targets to use local by-products in order to feed the insect larvae. 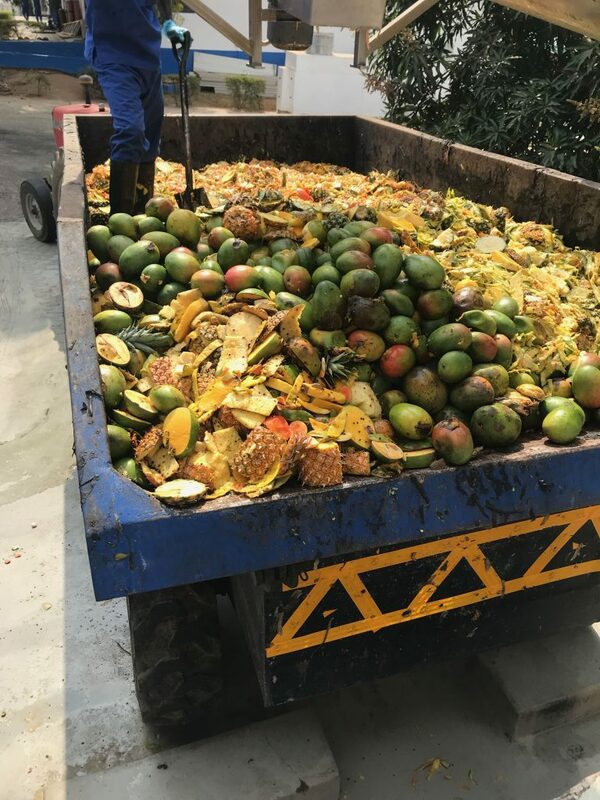 Cycle Farms is sourcing mainly fresh fruit and vegetable waste. 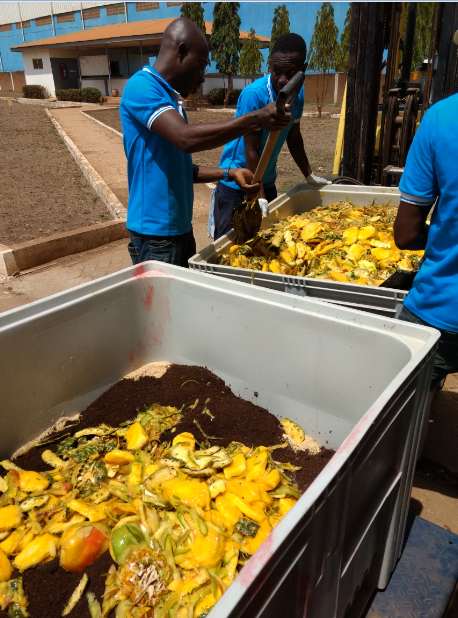 In Ghana, Cycle Farms is working with big food producers to get a constant quantity and quality. 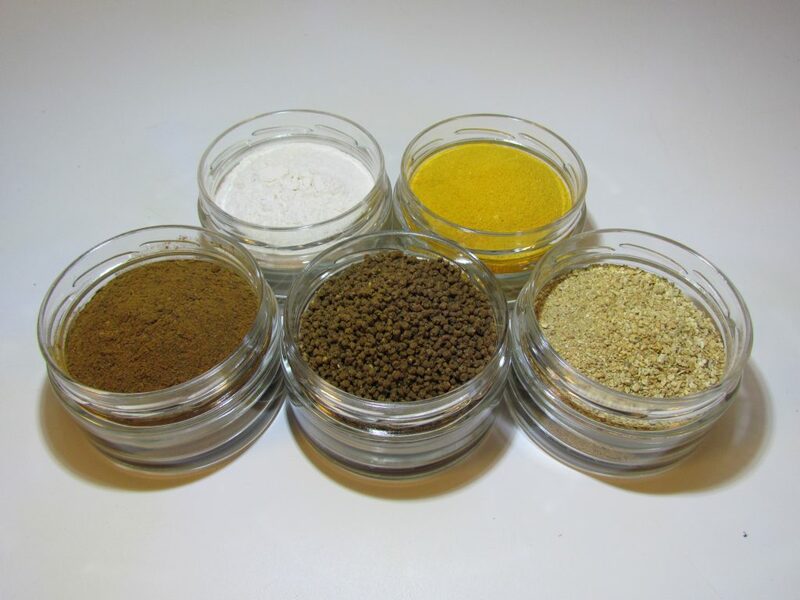 A second source of supplies consists in the ingredients to complete the insect protein and to get balance diet, to reply to the need of fish. On this supply chain, Cycle Farms is targeting to buy 70% of its raw material from Ghana. Seasons are very important and sometimes makes ingredients unavailable on the market, that’s why we need to get also ingredients from outside (mainly from Europe). Also, some of the ingredients are not produced in Ghana, like minerals and vitamins. Cycle Farms works hard to ensure that the factory is always supplied with raw material from companies which are doing important effort in their CSR (Corporate Social responsibility), and taking care of work conditions and environmental issues in their ingredients production.